Order from Amazon, Barnes and Noble, or your local bookstore. In this book women speak openly about the heartaches and satisfactions of mothering midlife daughters, revealing the difficult issues that arise, the ongoing effects of the past on the present, and the varied and often invisible ways in which they continue mothering. For many this is a time of reckoning; some struggle with sorrow and guilt about what is missing, while others accept the inevitable limitations, forgive themselves and their daughters for mistakes made, and grow to a deeper appreciation of the love that exists. 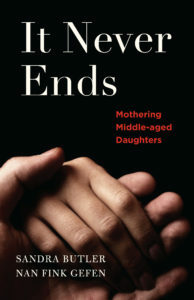 Her most recent book It Never Ends: Mothering Middle-Aged Daughters, written with Sandra Butler, was published in October 2017. 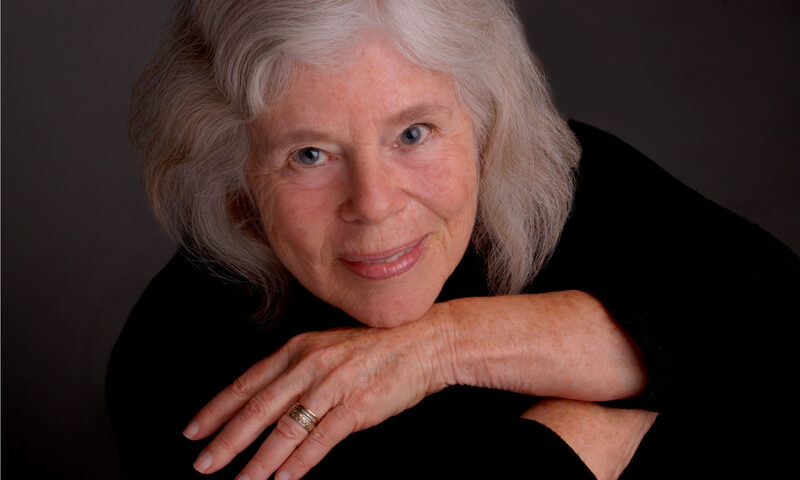 She is the author of Clear Lake: A Novel (2013); Discovering Jewish Meditation (1999; 2nd edition 2011); and Stranger in the Midst (1997); and the founding publisher of Tikkun magazine and Persimmon Tree: An Online Magazine of the Arts by Women Over Sixty. 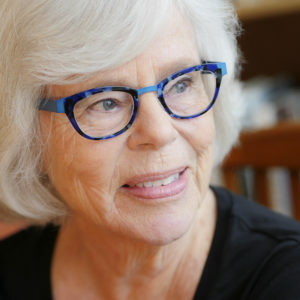 or write to Nan Fink Gefen, 1534 Campus Drive, Berkeley, CA 94708. Copyright © 2017 Nan Fink Gefen. Website developed by Girls Are Smarter Inc.